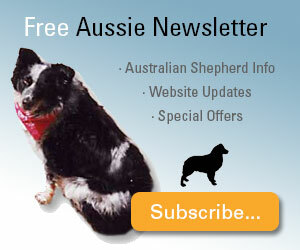 We are proud to breed Championship Pedigree Toy and Miniature Australian Shepherds. We raise these highly intelligent, beautiful, loving, devoted dogs in our home as part of our family. 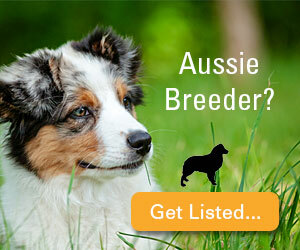 Our Toys and Minis are bred for that true "Aussie" look, outstanding conformation, health and temperament. We are thrilled that so many of our puppies have been selected as animal therapy companions. Our puppies begin potty, doggie-door and crate training before they leave our family for their new home. We take the upmost care of our puppies and dogs following a strict preventative health care program. Our puppies are born in our living room and handled with love and care from the moment they are born, playing with our children daily. These are not kennel puppies - they are part of our hearts and family. We invite you to see the difference for yourself. Located north of Dallas, Texas just north of the Dallas / Fort Worth Metroplex in the Plano, Frisco, Allen and McKinney area, Circle T Aussies strives to bring you exceptional quality, home bred, Mini and Toy Aussies. Whether you are looking for a fantastic pet, working stock, agility prospect or show dog, Circle T has the perfect Mini Aussie for you. Circle T Mini and Toy Aussies: A heart the size of Texas! 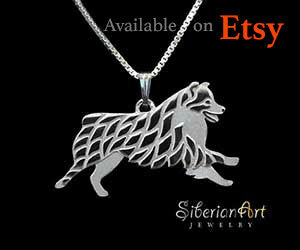 We are a proud owner and breeder of the versatile Miniature Australian Shepherd. We specialize in breeding to improve the breed standard and provide healthy, happy, and well-socialized family friendly puppies. Our dogs get lots of love and attention from the day they are born. 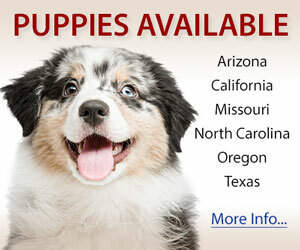 We are a dedicated breeder of miniature Australian Shepherds. 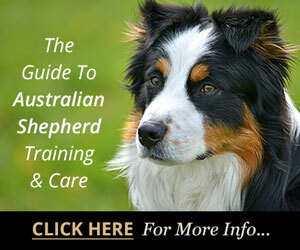 Our dogs are involved with herding, agility and conformation. Our puppies are very well socialized and exposed to a variety of experiences to get them ready for the road to success. Versatility at its best! 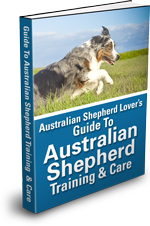 Breeding quality Australian Shepherds and Miniature Australian Shepherds with strong working lines. Our dogs are successfully competing in stock work, agility, disc dog and obedience. Health clearances, including pedigree analysis through ASHGI, on all parents. 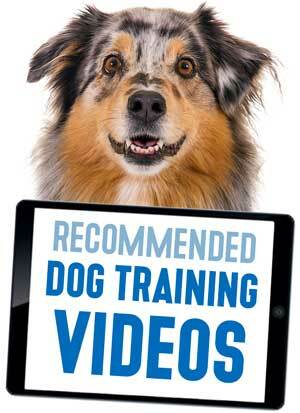 Health guarantees on all puppies. 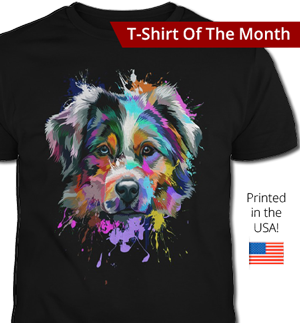 Poetry Kennel strives to raise champion bred Mini Aussies in a loving environment. Take a look at our website and meet your next best friend. 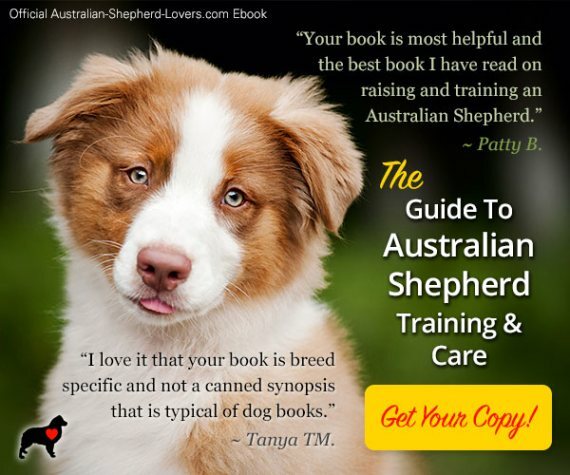 I am a small hobby breeder in the great state of Texas that strives to raise the Miniature Australian Shepherd to the Breed Standard. We strive to raise pups that are not only structurally sound but also of sound mind and have even temperments. We have all our breeding stock tested for genetic abnormalities and take pride in raising happy healthy babies. Our website is kept current, so check back often.